A local property developer is set to deliver a keynote seminar at one of the UK’s largest and longest running exhibitions of UK and international property. Luxor Group’s Paul Nicholson will attend The Property Investor & Homebuyer Show at ExCel London on Friday 28 April to talk about St Helens’ “potential for investment”. The two day event brings together investors, home buyers, landlords and other residential property professionals under one roof. Paul will fly the flag for St Helens and talk about the wealth of opportunities on offer in the area. Paul will also discuss his own path in to property investment, his rise from small buy-to-let projects to large scale regeneration schemes. Established in 2013, Luxor Group is a luxury landlord and property development company operating in the Liverpool City Region. With a full in house team, Luxor develops and manages a diverse range of properties which offer affordable luxury and an exceptional standard of living. 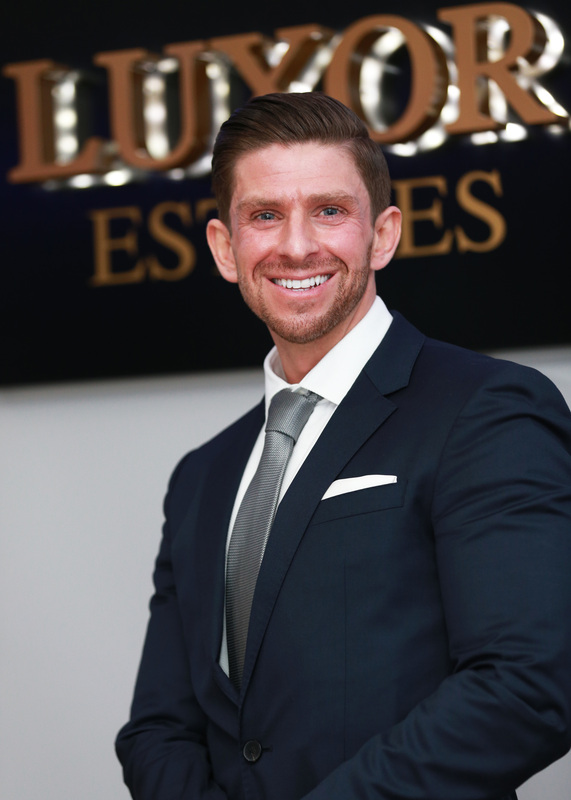 Since acquiring his first property at the age of 23, Paul has expanded his portfolio from small buy-to-lets to large scale multi-million regeneration projects throughout the Liverpool city region. As a qualified solicitor specialising in property and finance, Paul’s seminar will draw on his industry insight to give aspiring developers the tools they need to be successful. Most recently, Luxor Group acquired the former Tyrers building in St Helens and has plans to convert it in to a £1 million mixed use scheme with apartments and commercial space. The group has other ambitious plans for the town, with further announcements imminent. Paul Nicholson, managing director of Luxor Group, says: “St Helens is a great town brimming with opportunity, so I am excited to attend The Property Investor & Homebuyer Show to showcase its potential to investors from across the UK and abroad. Many investors are now looking to regions outside of London for new and exciting opportunities and I believe towns in and around Liverpool can take advantage of this. “My seminar will not only discuss the Tyrers project, which is currently in planning, but also my overall experience of property development. Since acquiring my first property at 23, I’ve learnt a lot over the last 10 years and I’m eager to share my insight. My seminar will talk about the highs and lows of property development and hopefully impart some useful insight for aspiring developers and professionals. ← Body Found in St Helens?